It’s an all-too familiar sight for emergency responders, utility companies and citizens around the country: broken fire hydrants pouring thousands of gallons of water onto streets, over sidewalks and onto buildings. When fire hydrants are sheared (broken) by vehicles, debris or other forces, they fail to hold down the water below them. 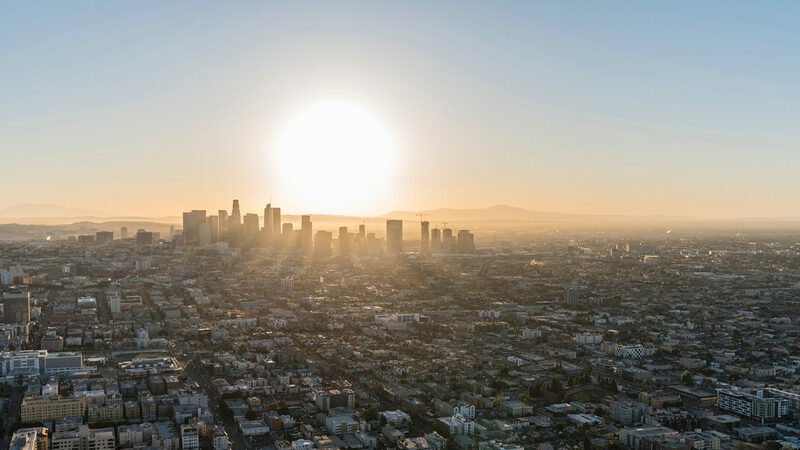 With an average time of 45 minutes to shut down a sheared hydrant, cities can sustain tens of thousands of gallons of water loss from a single incident. Hydrant Guard solves this problem by providing a valve between the hydrant and its water supply. After a strike, Hydrant Guard shuts off and seals the top of the water main. By finally presenting a simple, elegant solution to the widespread problem of hydrant shears, Hydrant Guard aims to help municipalities take control of water loss and infrastructure damage. 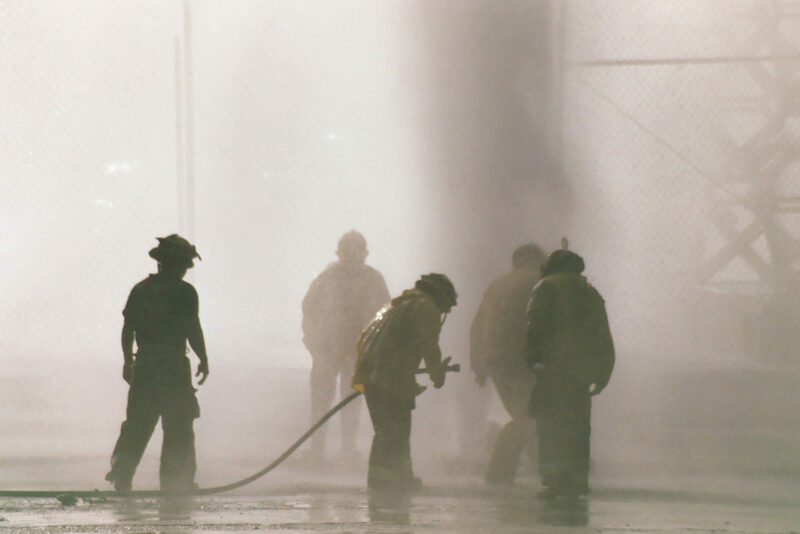 Development of Hydrant Guard began in 2010, in response to the lack of a practical solution for wet-barrel hydrant shears. At first limited to a small group of collaborators, Hydrant Guard incorporated in 2014. The design team then spent several years finalizing blueprints and plans, as well as filing patents, trademarks and copyrights. 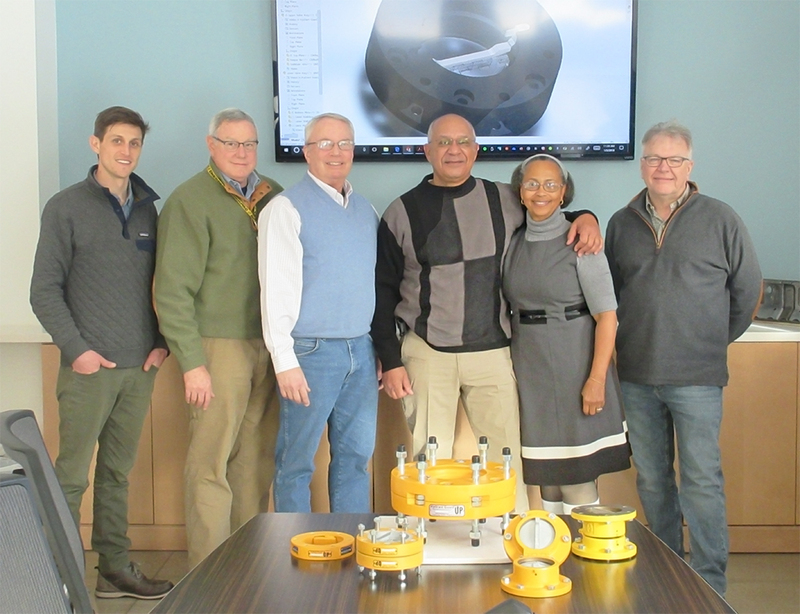 Early in 2018, Eagle CNC Technologies, Inc., a Michigan-based CNC machining company, joined forces with the Hydrant Guard team. 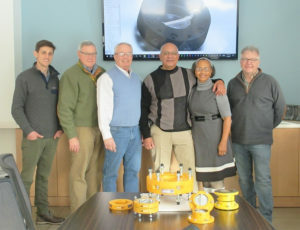 Leveraging over 20 years of precision manufacturing experience, Eagle CNC was able to build on existing Hydrant Guard blueprints to finalize the design and bring Hydrant Guard into reality. HydrantGuard LLC now comprises key members of the Hydrant Guard founding team and Eagle CNC Technologies. The partnership is dedicated to manufacturing and marketing Hydrant Guard, and to further developing related solutions.